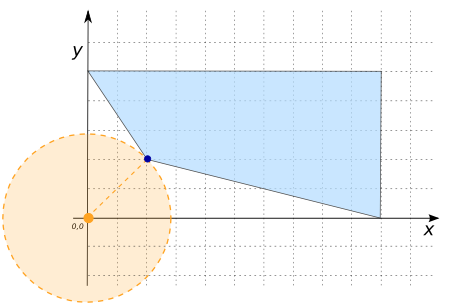 Returns the coordinate of geom closest to point using 2D distances (z-coordinates are ignored). 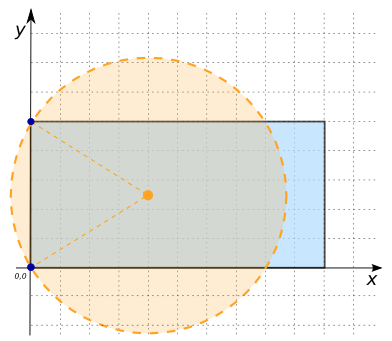 What if the closest coordinate is not unique? 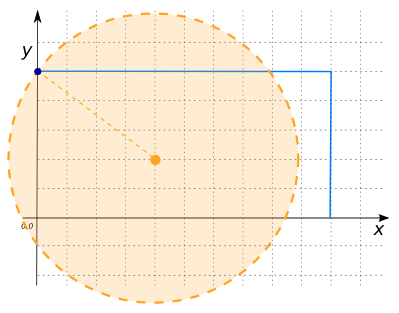 Then all closest coordinates are returned in a MULTIPOINT.